PFF Fantasy writer Dan Clasgens breaks down some of the key wide receiver lessons we learned for fantasy football in the 2018 season. It wasn’t too long ago that the Pittsburgh Steelers had arguably the most complete set of skill position players in the NFL, but things look to be changing for the Steelers. 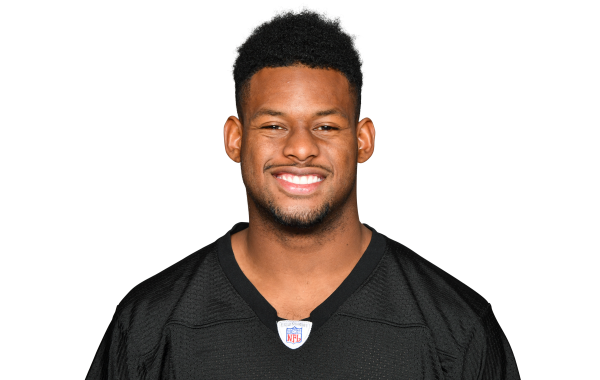 Has JuJu Smith-Schuster already shown that he can be a number one option? PFF's Ben Linsey takes a look.